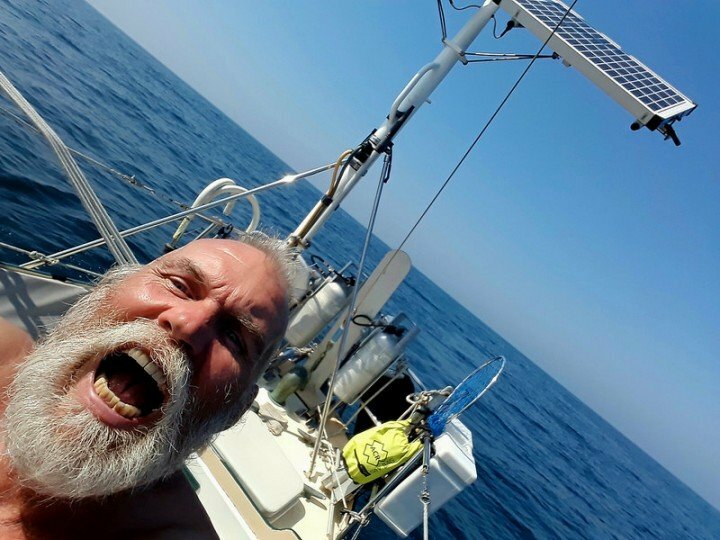 We don’t want or need to beat up our boat by sailing in gales, but the last few adventures we’ve had involved copious use of the infernalcombustion engine that resides inside our home. As this happens more often, we are struggling with what’s harder on our sails and ourselves…leaving them up and slatting so we can use every breath of wind? Or dropping and raising them each time the wind rises and falls? Hahahaha! Y’all are lapping me but I have been following along. These images just keep being remarkable. Beautiful work.